Non-resident guests are welcome to join us for a delicious lunch on Sundays (£39 for two courses, £45 for three courses) and for our black tie dinners every evening (£75). 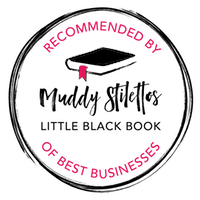 Black tie dinners include canapes, three courses and coffee and petits fours. On Mondays, Wednesdays and Saturdays throughout the year we have live music from one of our house bands. Please wear something glamorous and something that makes your visit special. Black tie and evening dress are absolutely de rigeur for all guests in the Ballroom. 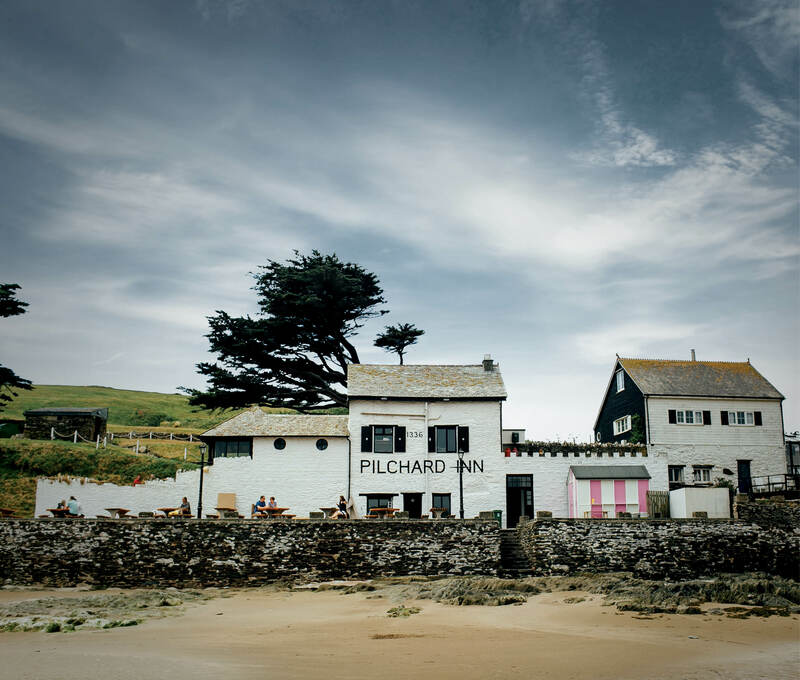 Built in 1336, The Pilchard Inn has been quenching the island’s thirst for over 700 years. The Inn first served the fishermen who lived on the Island and mainland shores, then the smugglers and wreckers who lured ships onto the Western rocks and, now hotel guests and the public. There is nowhere better in the UK to sit in front of a roaring fire and watch the tides ‘meet’ and ‘part’ while nursing a pint and a fresh crab baguette. On Friday nights The Pilchard hosts a popular curry night, with fresh and spicy curries and accompaniments made in the Hotel kitchen. The Pilchard Cafe downstairs is a new addition to the Pilchard Inn offering all-day dining menu cooked to order.